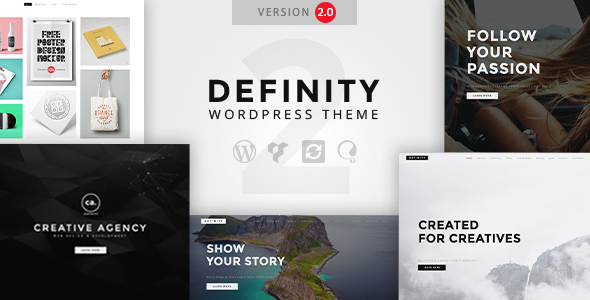 Definity is clean and minimal, multipurpose one page & multi page WordPress theme, its 100% responsive and its build with Bootstrap 3 framework and SCSS. It follows the latest web design trends and offers lots of options to chose from. Comes with 20+ demos to choose. Its suitable for any business especially: creative agency, freelancer, personal portfolio, resume, photography, fashion, wedding etc. 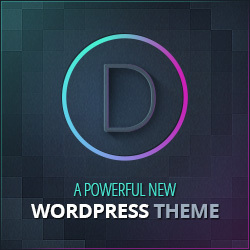 *PSD included – Please contact us for the PSD files (use the contact form on my profile page).